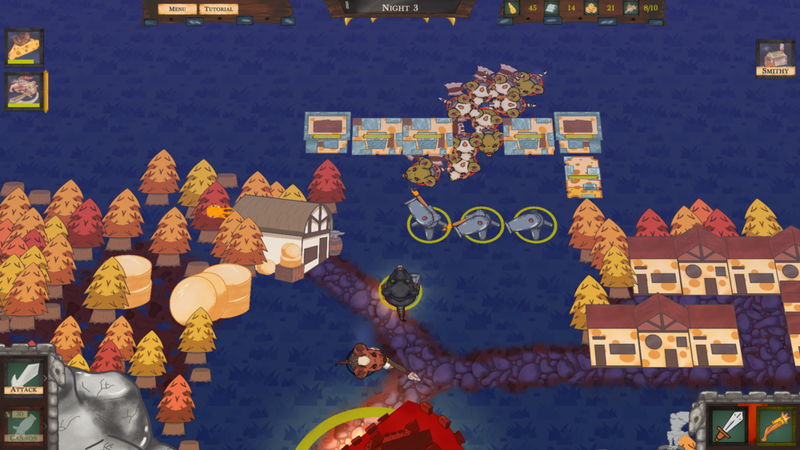 Fortified Swiss has received many updates and improvements since the last blog post. The Rat Wrath team is extremely excited to have the game this close to being complete. The current plan is to release towards the end of this year. Stay tuned!